The Android operating system has revolutionized the smartphone and tablet pc world. The open Android market with thousands of free and paid applications is one of the main reason for the operating system going viral in the tech world. 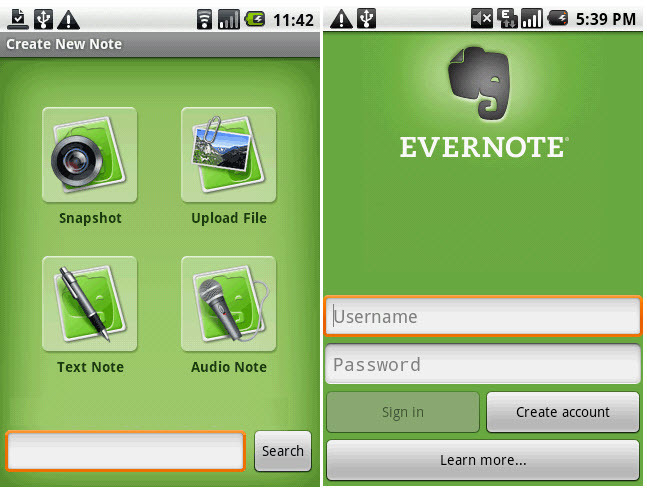 In this article, I have presented a list of must-have FREE applications meant for Android OS. All of the apps listed here are fully free and you can use it without any payment, thanks to the developers who are developing these applications for free of cost. It is a free e-book reader which provides instant access to thousands of e-books and magazines available in the Amazon market. The best part of the application is that there is no need to own a Kindle for it. So if you want to read a newspaper while you are on a journey or just want to do something productive while you commute to work, then just take out your Android phone and read your favorite novel. Kongregate Arcade is an online game store for Android devices. You can choose between 600+ flash based games on various genres. As they run in the browsers, so the visual and user experience will not be as good as installed games, however with the option to choose from 600+ games (and the list is increasing every day) you can certainly get the perfect game as per your mood. Seesmic is an all in one platform for all your social networking needs. It provides instant access to all major social networking sites like Facebook, Twitter etc, and even provides a home widget so that you never miss an important update from your friends. You can also share multimedia content using this wonderful android application. Although there are many applications to manage your Facebook account for Android, the official Facebook software is the best as it provides nearly the same experience as in the desktop albeit adapted for Android consumers. The Astro file manager is a great way to keep your files organized. 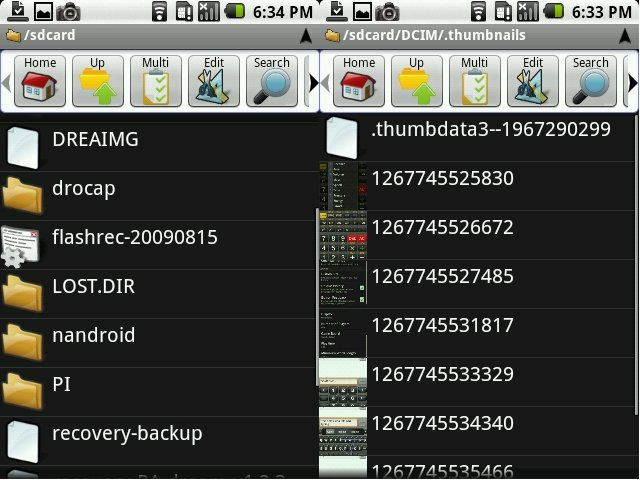 Also you need the file manage if you want to directly install various APK applications directly to your device. It has a clean look and is a reminiscence of the windows-type of file explorer. The famous desktop media player is available for Android devices too. With a killer interface and sound quality, it is the best music player available for Android devices. You can stream all your videos and audios and access zillions of internet-based radio stations with this player. 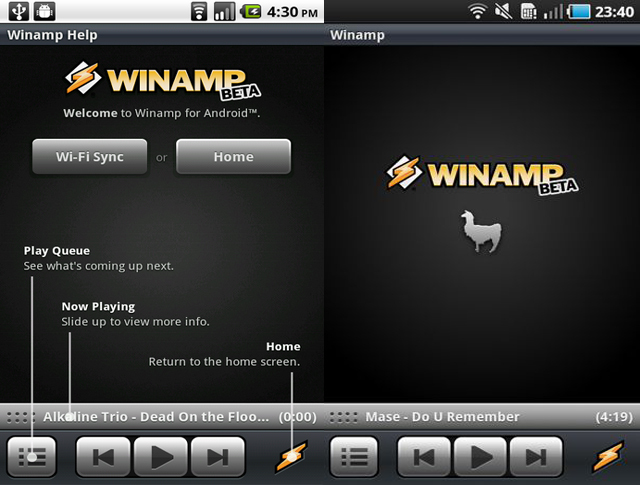 It is so good that you will un-install all other music players to install the Winamp player. WordPress- a popular blogging platform is now available for Android devices. With the Android app, you can compose a new post, edit content and check comments etc. It has a new powerful editor which will make content writing easier than ever. With the Evernote application, you can take notes, pictures, create to-do lists and a whole lot of other features and access it anywhere you want, be it in the office or at home. You can easily access your Evernote documents whenever you feel the need just by logging into your Evernote account. 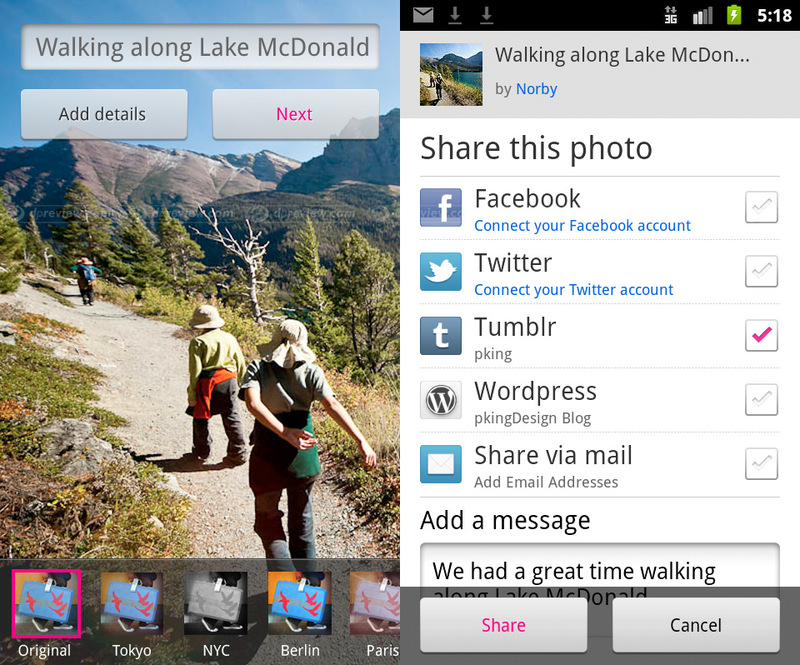 It is an official Flickr application developed for Android phones. Not only does it let you view your Flickr pictures, but also lets you capture new ones and upload it to Flickr or share it on Facebook or Google plus. You can also have the option to edit or filter the pictures as per your choice. No, only Samsung phone installed it.